Fall Detection Systems | Elder Monitoring Devices | Wireless NurseCall Systems, Inc.
Caring for a resident from a distance is a powerful thing – it not only gives staff an advantage but it can also bring families peace of mind. 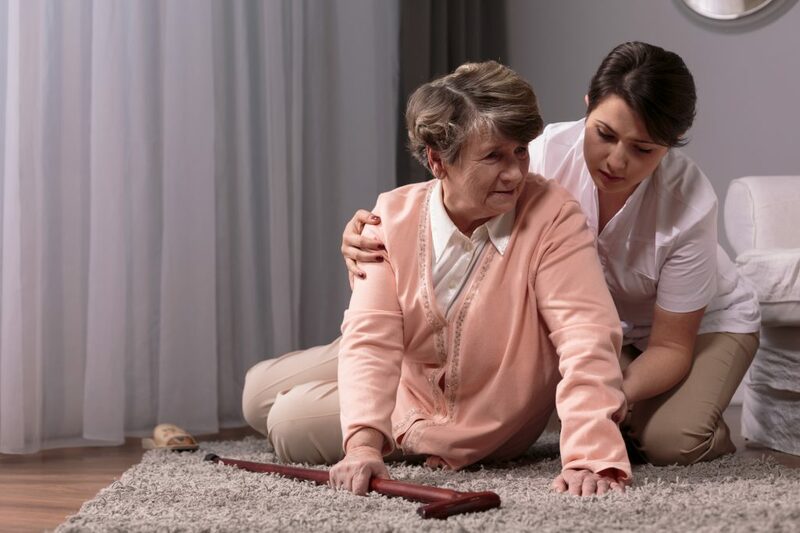 While no product can prevent falls altogether, when used as part of your comprehensive fall detection systems and patient care programs, today’s advanced systems offer detection and notification of falls and activity changes, and in doing so, can support a positive culture. 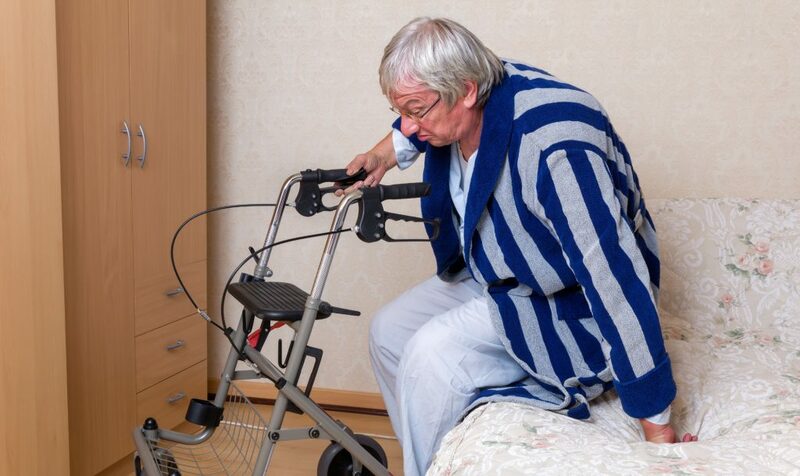 Wireless NurseCall Systems, Inc. provides a wide range of fall detection systems and elder monitoring devices for nursing homes and elder care facilities throughout the United States and Canada.